If you would like an evening or perhaps a gentle day on a shorter beat we have a super little beat on the Test at Chilbolton. 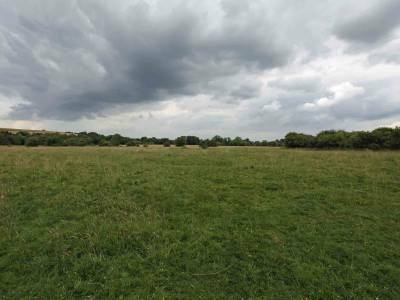 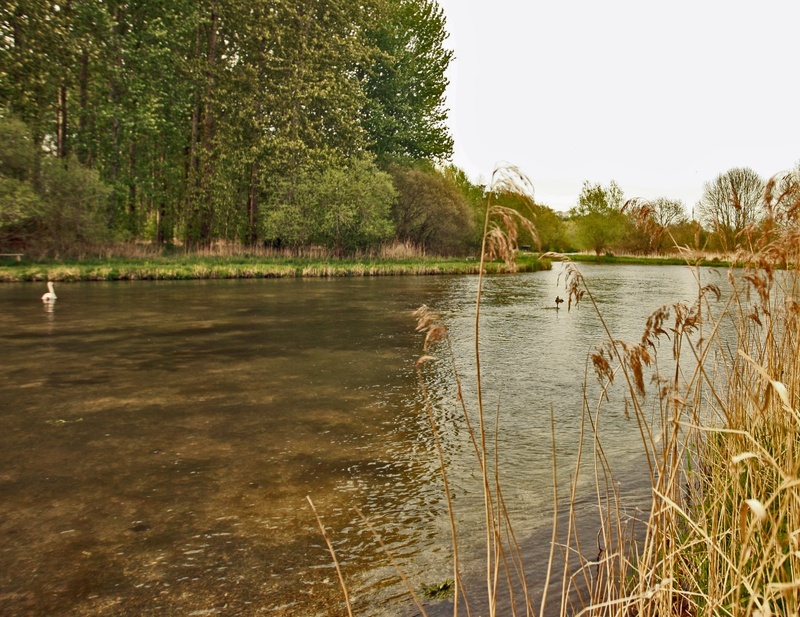 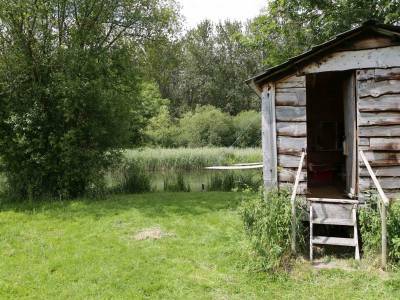 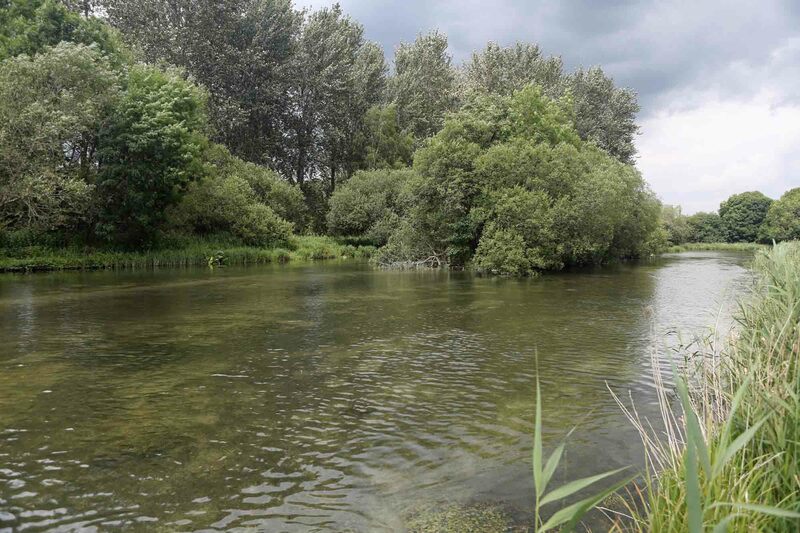 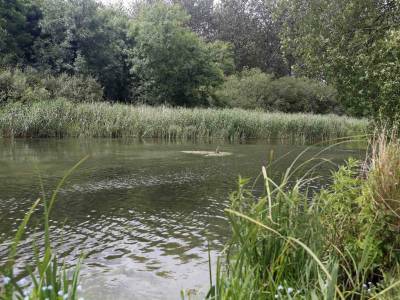 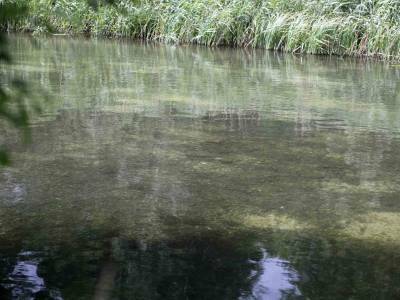 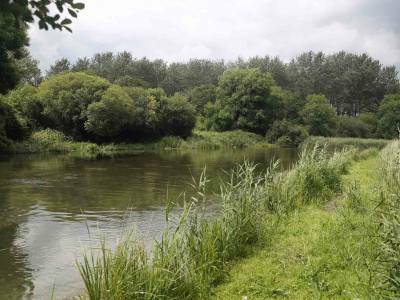 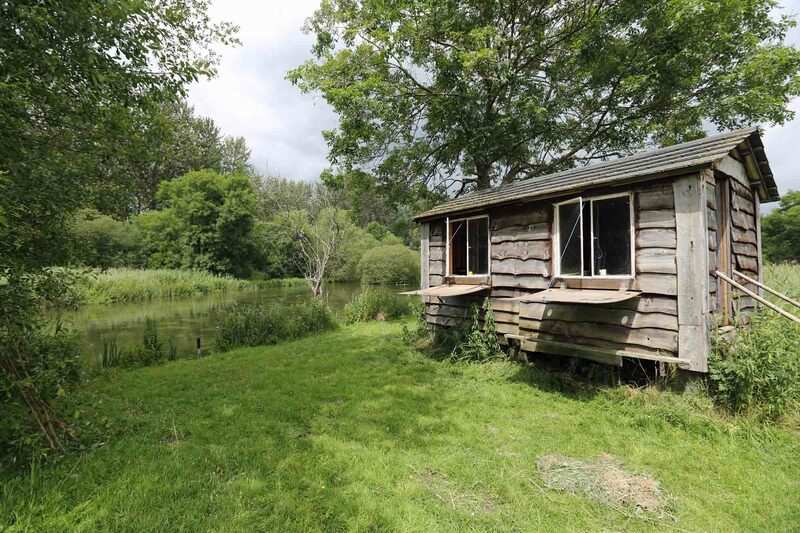 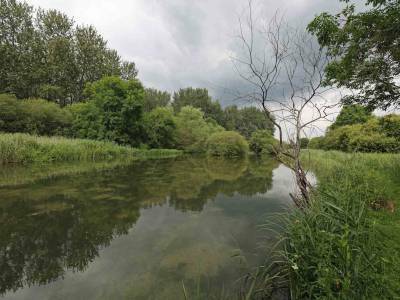 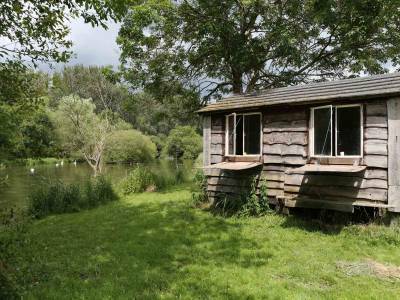 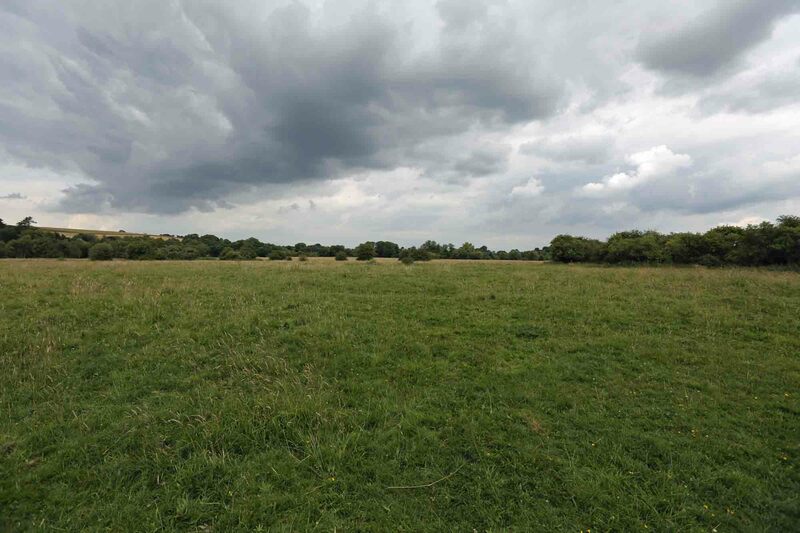 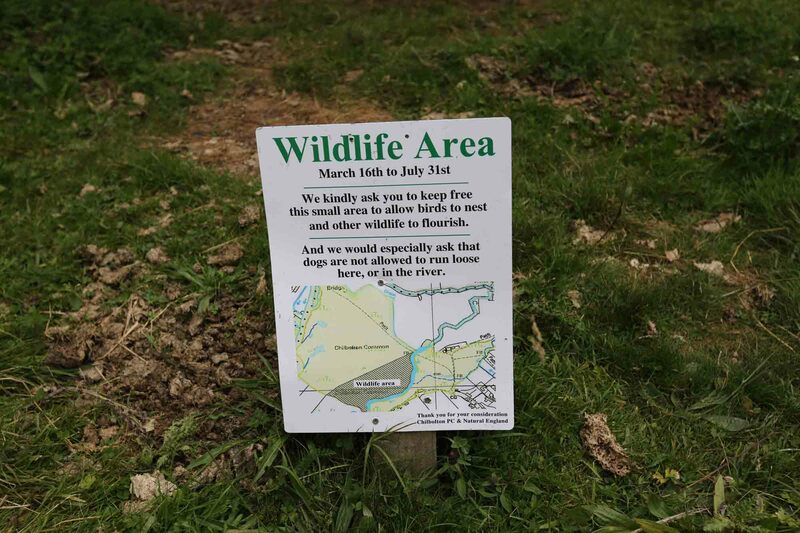 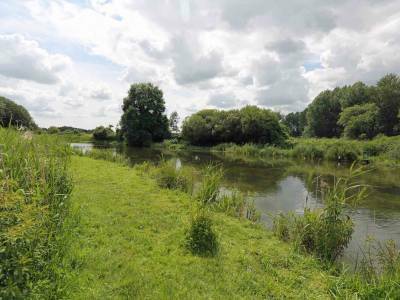 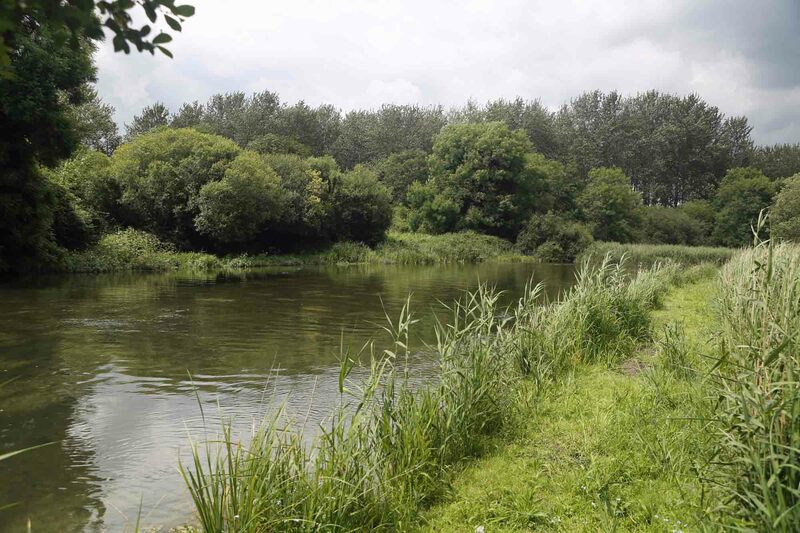 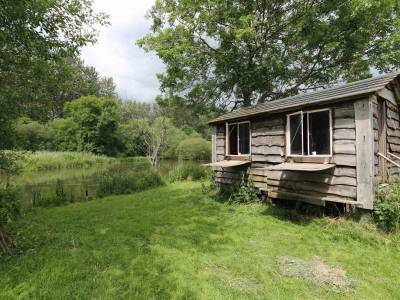 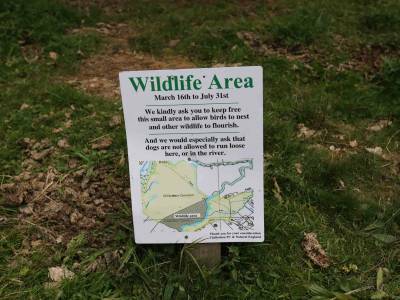 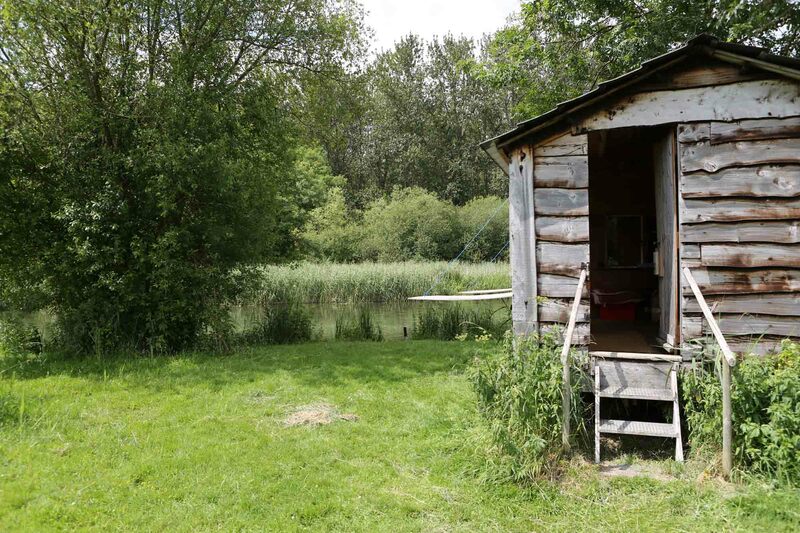 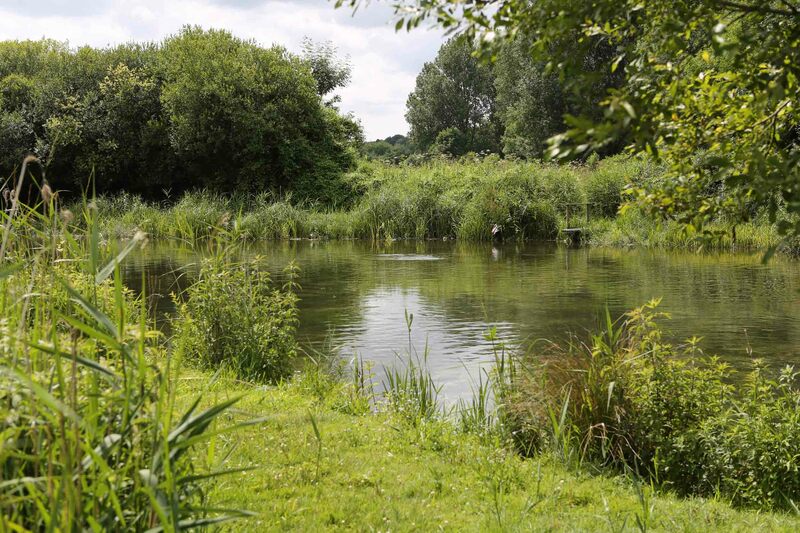 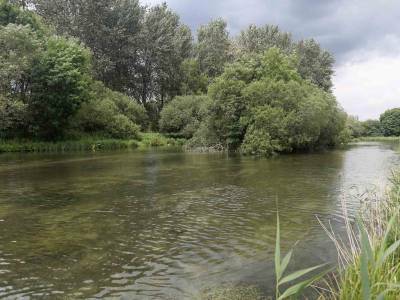 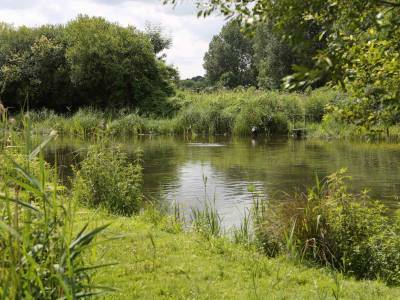 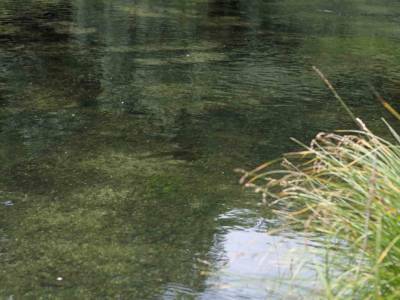 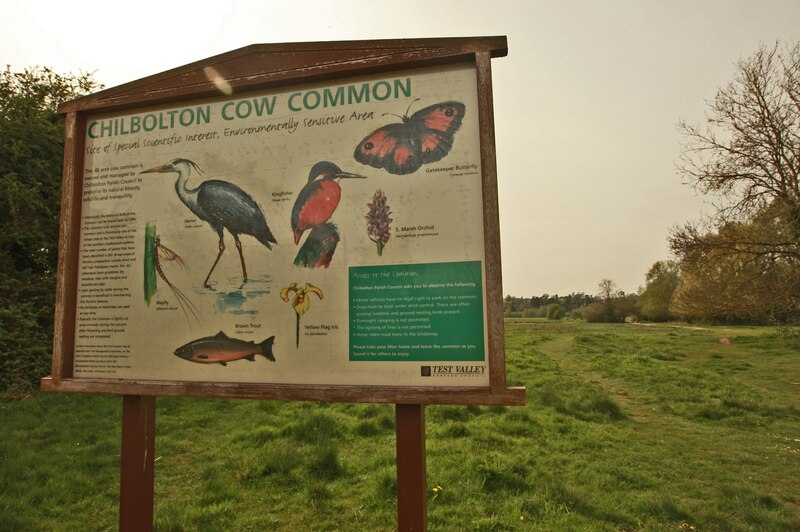 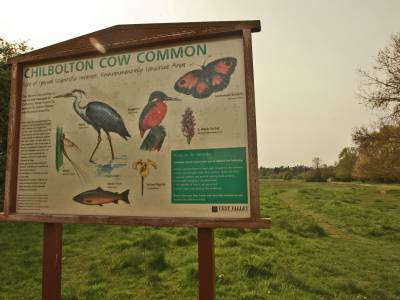 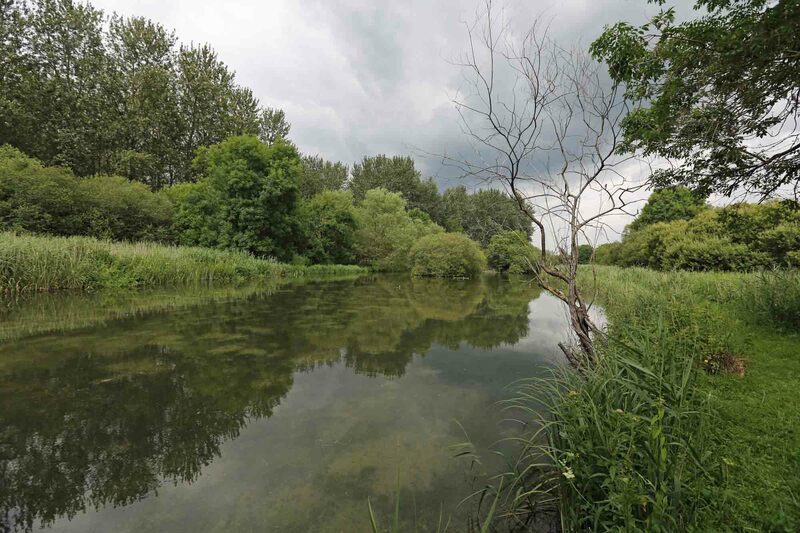 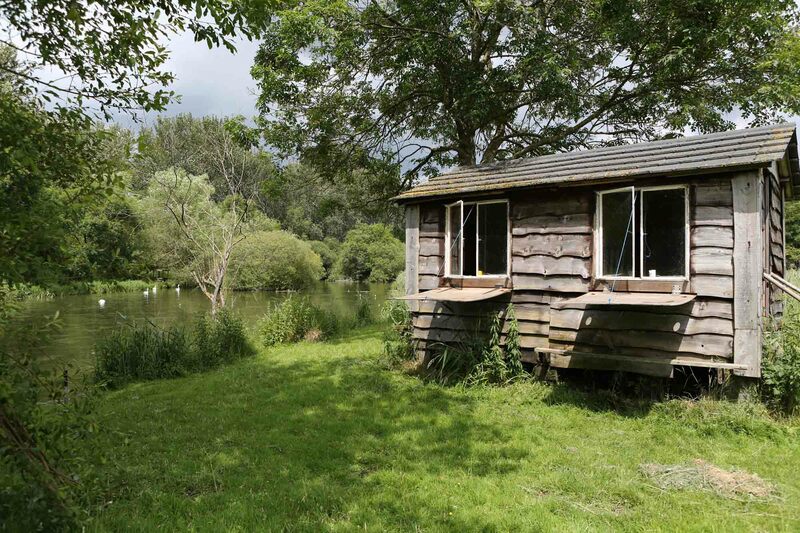 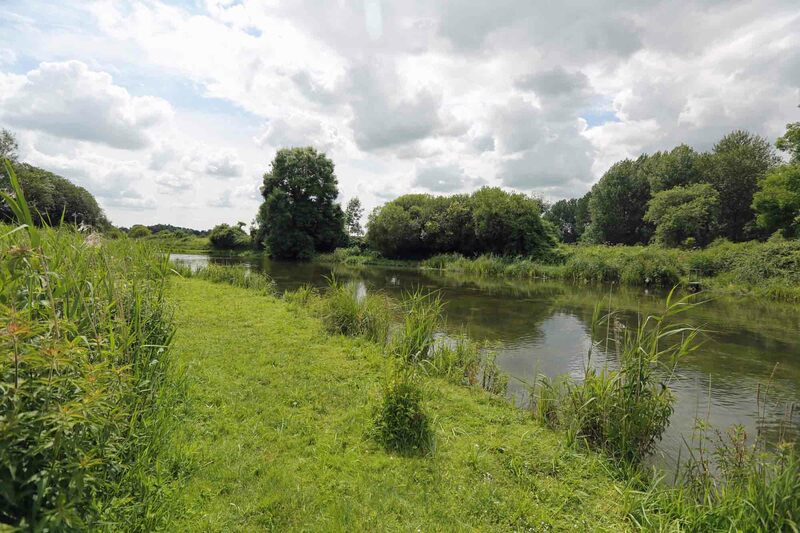 Situated a short walk from the car in the water meadow reed beds – on a small lawn with a nice hut. 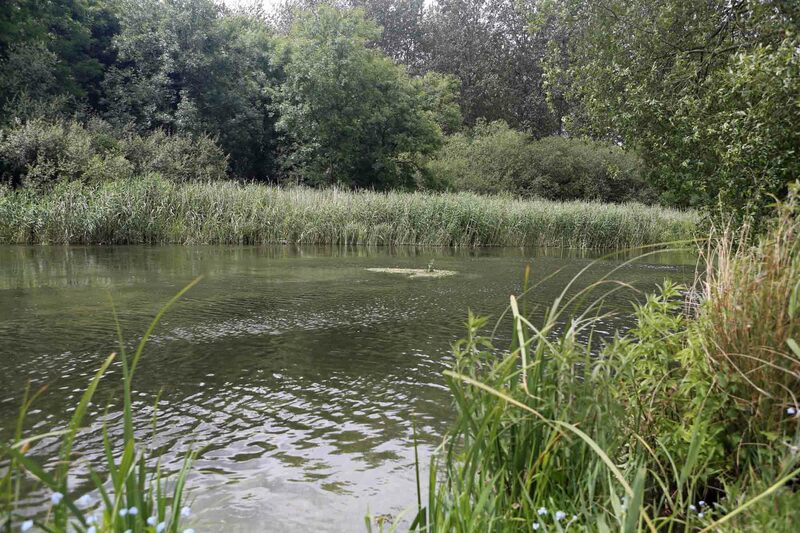 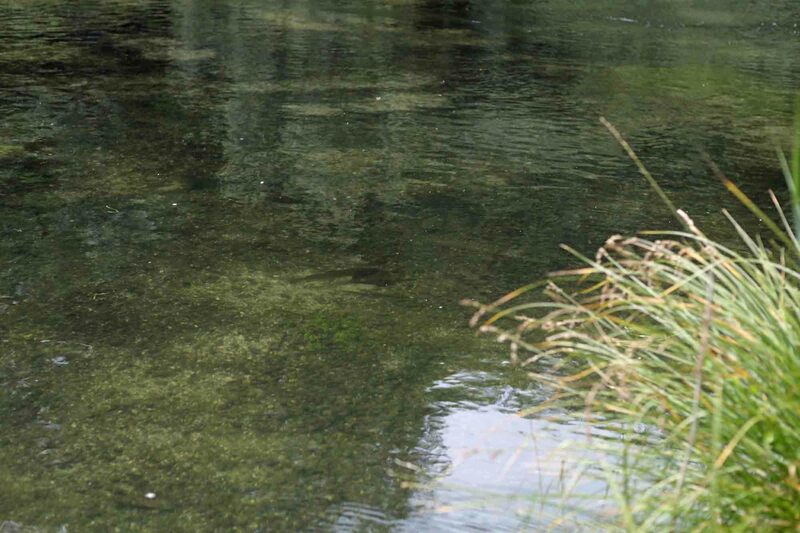 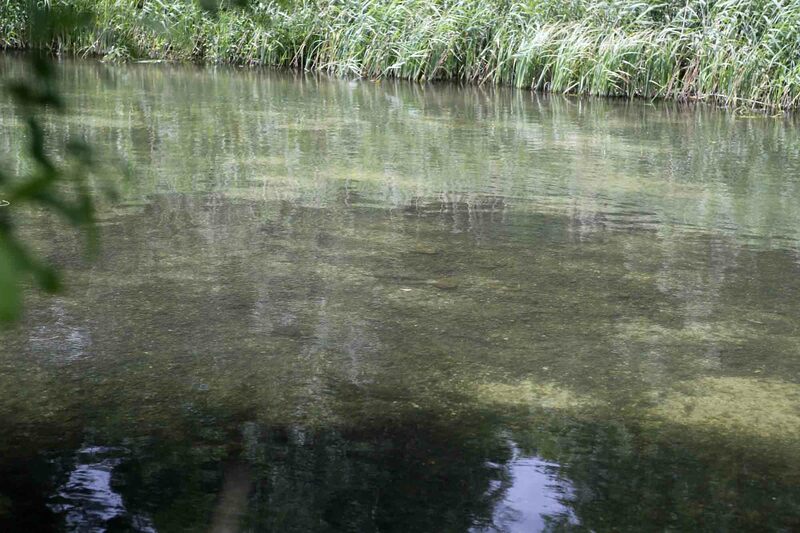 The beat is about 500yds long on a large sweeping bend on the main river Test.